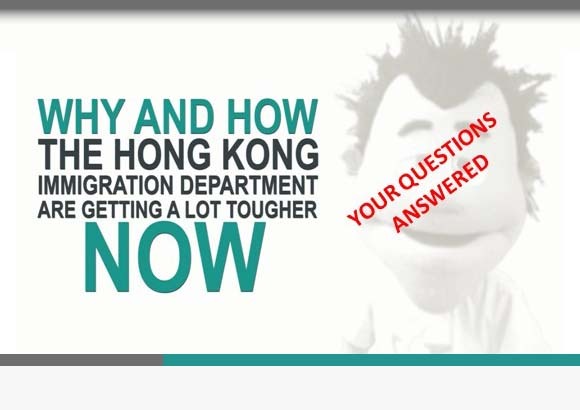 The approvability tests for both employment visas and investment visas, whilst fundamentally different, call for an examination of the applicant’s special skills, knowledge and experience which can be said to be of value to Hong Kong. 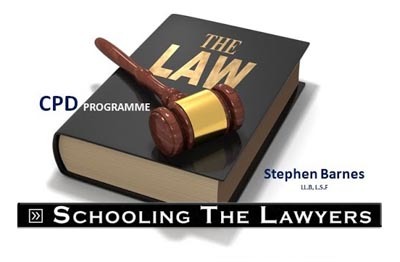 In the case of an employment visa, the focus is squarely on the personal profile of the applicant, while in an investment visa application, the background of the applicant is only a minor part of the consideration exercise. You see, for an investment visa, the approvability test looks for proof that the applicant can make a substantial contribution to the economy of Hong Kong. A small part of this is the applicant’s track record in business, meaning his skills, knowledge and experience which can be deployed to ensure that the business stands a good chance of becoming a solidly entrenched commercial enterprise. The major part of the investment visa approvability test, though, is the business itself the funding available, commerce in hand and the potential for the creation of local jobs. But in the case of an employment visa, the quality of the applicant’s CV is vital. For an investment visa, you can have almost no experience in prior business ownership and still get approved. For an employment visa, however, no related experience usually no means no visa to boot. Is there any advantage in being an existing resident of Hong Kong when you make an application for a Hong Kong investment visa?